Learn General Chinese in the center of Shanghai! 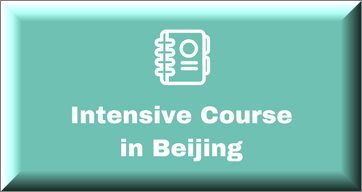 Looking for an intensive Chinese course in Shanghai? 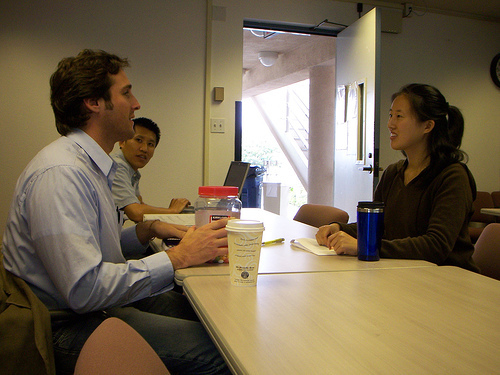 Our signature General Chinese Courses are perfect for learning Chinese quickly and accurately. MandarinRocks offers 5 types of General Chinese Courses in Shanghai. 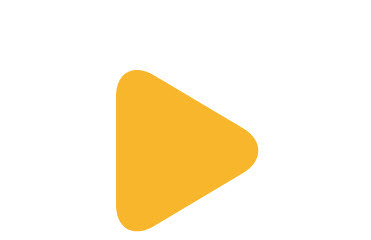 Scroll down to browse the list to learn more! This popular course includes four group lessons a day. Based on their level, participants can acquire a basic knowledge of the Chinese language or improve and perfect the knowledge they already have. Listening, speaking, reading and writing are all integrated in the class to develop and improve students overall language skills. 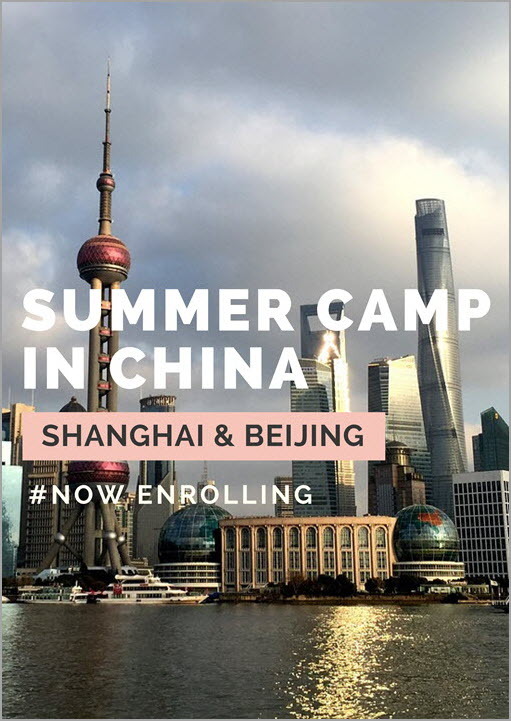 It is designed for students who wish to learn Chinese whilst experiencing the vibrancy and excitement of Shanghai. 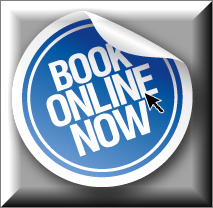 The intensive course includes six group lessons a day. In addition to regular group classes in the morning which give students the opportunity to learn the grammar and practice the four key language skills, this course offers an additional two group classes in the afternoon that focus on practical conversation in everyday situations. Students will earn beyond the specific content of their level's curriculum and focus on real communication and situational context. This course is ideal for combining the experience of learning the language in a group whilst at the same time receiving individual classes. The group classes in the morning encourage student interaction and help you improve your practical communication skills. The individual classes in the afternoon allow you to work on areas you may feel need extra practice or which are of particular interest to you. The students who usually take this type of course are generally highly motivated to learn as much as they can in the shortest time possible. 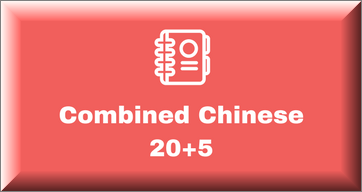 This excellent course offers you the opportunity to supplement a general Chinese group course with 10 individual lessons. Two individual lessons daily allow students to reach specific learning goals more quickly. 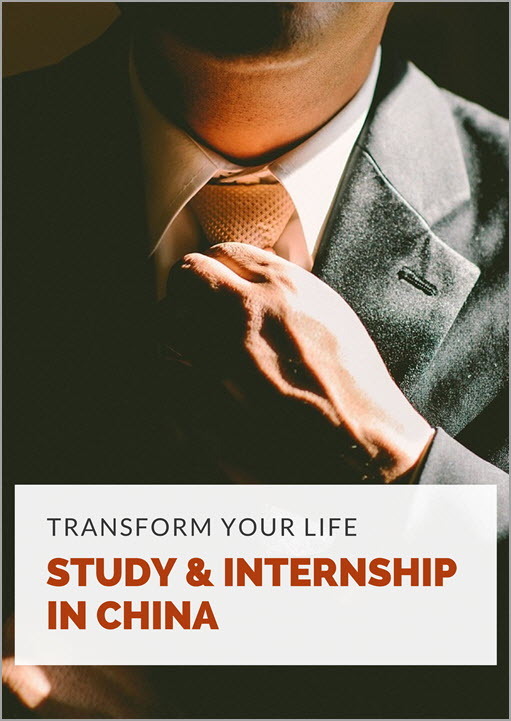 The one-to-one program is ideal for determined students who want to maximize progress during a short stay in Shanghai. 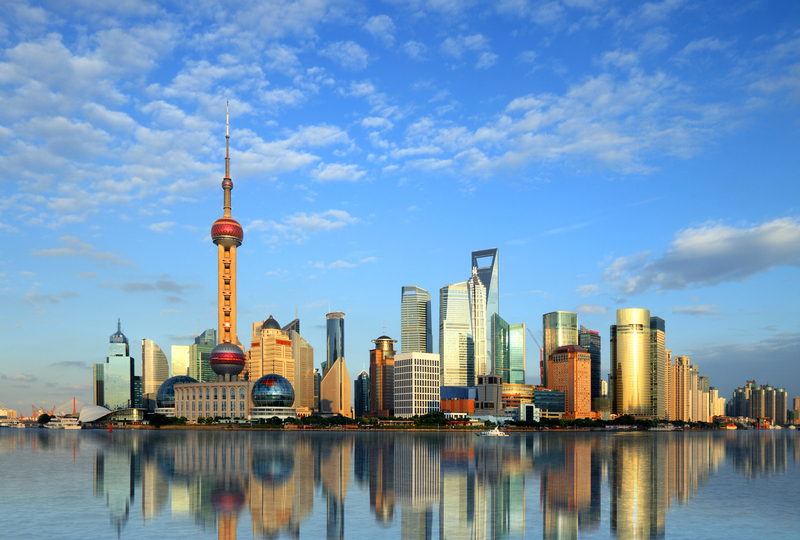 Shanghai is the “New York” of China.There is no place more exciting than Shanghai in China! It's a city for people who love cities - the pace, the intensity, the density, the constant feeling of motion and the sensory overload. If you like Shanghai, it's because you're attuned into this frenetic vibe that it exudes - the swirl of stores and restaurants and people that collide on every corner you can see. Shanghai is the most chosen destination for language students, a great place not only for learning Chinese, but also for exciting city life. 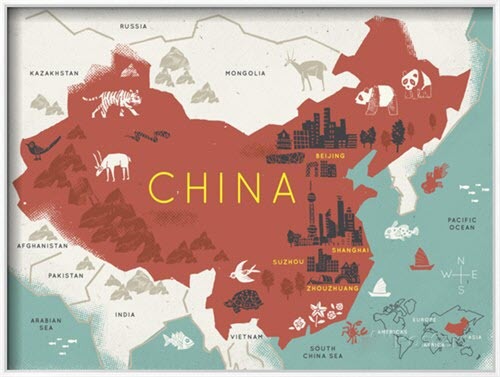 To learn Chinese in China, probably there is no better choice than Shanghai. How do I choose an intensive course? Your decision entirely depends on your needs and desires. If you want more free time when studying abroad, then General Chinese 20 program allows a light schedule. The General Chinese program is available at all 7 levels to make sure you’re placed exactly where you should be. If you want to purely focus on Mandarin learning and reach linguistic maximum in a short time, opt for the General Chinese 30 and get extra practice in the most important communication skills, or take the Individual General Chinese 20 which offers 4 individual lessons per day, another great option. Our ‘star’ programs, Combined General Chinese 20+5 or 20+10, will lead you to make the most of your time in Shanghai. You’ll be immersed in 4 group lessons and 1 or 2 individual lessons per day and put these new skills to use every day when you step outside the classroom. Our students are always surprised by how fast they learn with the combined courses – it’s our most popular program, and for good reason.